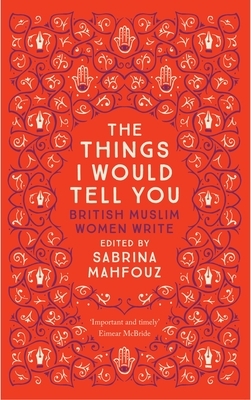 Sabrina Mahfouz is a British Egyptian playwright, poet and screenwriter. She was awarded the 2014 Fringe First Award for her play Chef and her play Clean transferred to New York in 2014. Her poetry has been performed and produced for TV, radio and film, including in the recent Railway Nation: A Journey in Verse on BBC2. Mahfouz has an essay in the award-winning The Good Immigrant and has published eight works of drama with Bloomsbury. She lives in London.